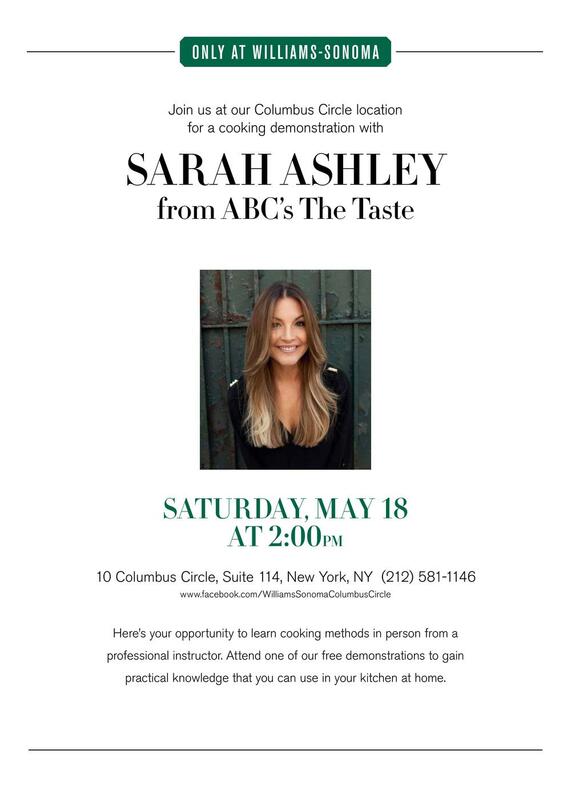 I will be demo-ing one of my favorite recipes at Williams-Sonoma this Saturday! The recipe I will be making is a soy beef + shiitake mushroom lettuce wrap. This is an appetizer I've served at two events recently, and everyone couldn't stop raving about it. It's super-simple to make, thanks to a couple secret ingredients. Packed with flavor! And easily works as a main course, too.